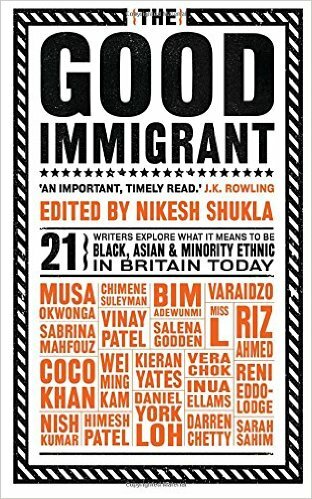 Nikesh Shukla has picked many 'loud people who tell uncomfortable truths about privilege' for a collection of essays titled The Good Immigrant. 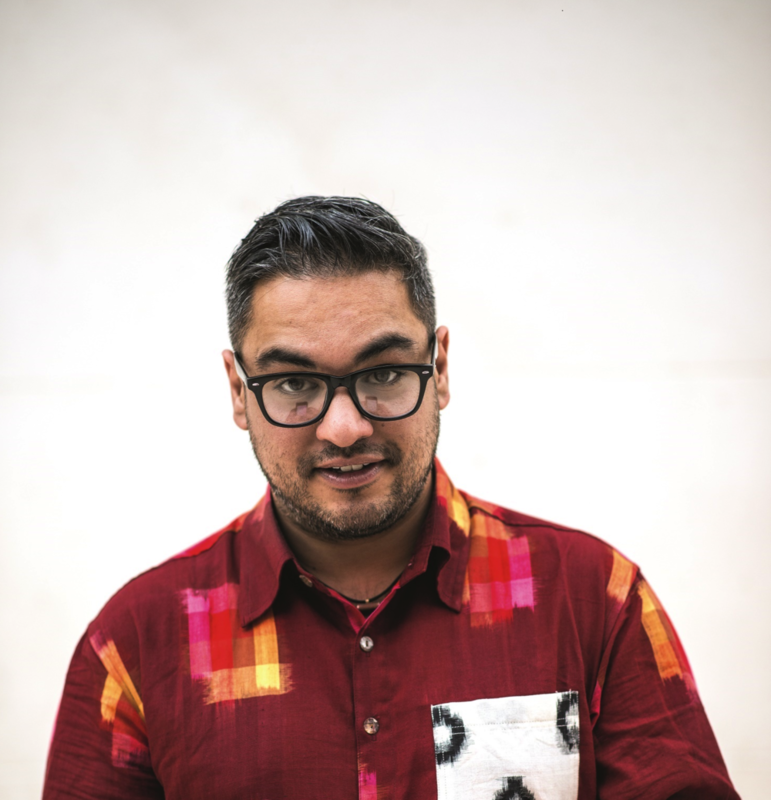 On a winter’s night in Nottingham, Nikesh Shukla came in from the cold to talk to a group of mostly white but clearly sympathetic people about his new book of essays The Good Immigrant and the volatile geopolitical situation which made it necessary. The Costa First Novel Award nominee had on him a chequered scarf, a grey jumper that declared him to be a Good Immigrant, and a bunch of funny, caustic half-angry stories on why it is now imperative to wear our hearts on our sleeves and have our imposed place in the world emblazoned across our chests. He had worn that same grey jumper on an English night train, alone in a carriage with an inebriated trio who had shouted “bad immigrant” at his back all the way to their destination. Immigrants are interlopers and therefore can’t possibly be “good”. 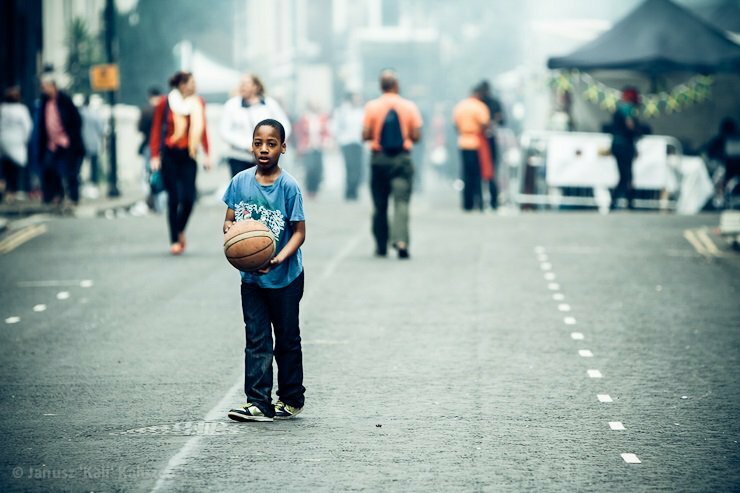 In a world in flux and full of inequity, most of us are outsiders, one way or the other. Being outsiders often, on the basis of colour, creed or sexuality, we can be outliers too for standing up to minority baiting or refusing to bend to corporate monoliths, or anything that doesn’t conform to majoritarian values. Seismic upheavals in the world this year – such as Brexit and the ascension of Trump – have brought these differences into sharp focus, putting the outsider on the sharp end of the socio-political stick. We can now expect the victimisation of ‘the other’, the stifling of dissent and the trampling of rights ‘for the greater good’ to intensify. None of this is new. We’ve all been here before. The pendulum of popular belief may have swung to the left or the right over the years, but intolerance has never gone out of style. Though some eras have seen enlightenment and harmony more apparently than others, these poisonous propensities have bubbled under throughout. And this book has always been in the making. That Nikesh Shukla with his irreverent ruminations on race in Coconut Unlimited should spearhead the bringing together of further irreverence and outspokenness is no surprise either. The people writing in his book may be British but their tales of rejection, alienation and identity confusion have universal resonance. Chimene Suleyman’s ‘My Name Is My Name’ is a lament on war, displacement and the humiliation of whole races at the hands of colonial powers. They “do not understand”, she says, “why we still walk with the noose of our ancestors around our necks, as we cannot comprehend how they do not carry the indignity of their ancestors tying it there.” Turkish-Cypriot Suleyman’s sentiment has a familiar ring to those who were once colonised anywhere in the world. Familiarity doesn’t make it less relevant, though. Especially in the face of the provocative statements of a former British premier pontificating on why it should not matter anymore. In India not long ago, David Cameron declined to apologise for the British massacre of thousands engaged in prayer at Jallianwala Bagh in 1919, saying, “I don’t think the right thing is to reach back into history and to seek out things you can apologise for.” More convenient to keep them buried instead. Like other books that tap into our psyche and speak for us, the range of essays in The Good Immigrant ensures that it touches upon the many concerns of those who live cheek by jowl with other cultures, creeds and communities. It speaks of the experience of the constant tug-of-war of conflicting needs as a result. “This book,” said Shukla, “was a way to connect the Indian diaspora, to give representation to diaspora kids in their in-between world. Because when people outside the mainstream anywhere don’t see themselves represented in literature it stunts their aspirations. I hope people in India will go – this is what life is like for our cousins outside India”. With the exception of a small core of the established and entitled in any country, we have all at some point been too dark, too irreligious (or religious), too not-a-man, too fat, too thin, too covered-up, not covered-up enough, too poor or even, not poor enough to empathise. The list is so long – it cannot fail to encompass almost everybody. We warm to this book because not only does it deal with so many of the injustices we encounter in everyday life, it does it with a generous sprinkling of humour. This is the humour Shukla brings to it, though only one of the essays is his and not necessarily the funniest one (that would be comedian Nish Kumar’s). Yet the fellow-feeling and warmth with which everyone who ventures into The Good Immigrant’s parlour is embraced by Shukla is all over the book. As well as the energy that drives it on. Energy, but not totality or perfection. It fails to state clearly something I find essential to remember in this newly-swung-to-the-right world of ours. That the divide between Us and Them is not predicated on pigmentation but politics. That the liberal like-minded come in all shades and superficial trappings. And that just because the Far Right can’t see that doesn’t mean we shouldn’t either. 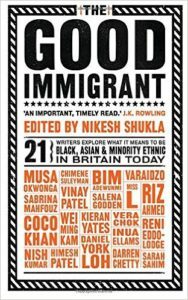 Though it may not be the last word on the subject, The Good Immigrant is, as J.K. Rowling describes it, very “timely”. Because, the times, they are “a-changing”. For the worse. And we need to keep talking. Shreya Sen-Handley writes and illustrates for the British and Indian media, teaches creative writing in England, is Nottingham’s UNESCO City of Literature ambassador, with her memoir Memoirs of My Body set for release by HarperCollins in 2017.